Despite being recognised as a great talent attraction and retention tool, looks like employer branding’s full potential is still yet to be utilised. This was according to a new report from Universum, which asked around 2,500 employer branding managers from various countries to understand top issues affecting global talent management and employer branding. The report found only 30% of large companies use employer branding for retention, “even though retention is a top priority for talent professionals”. 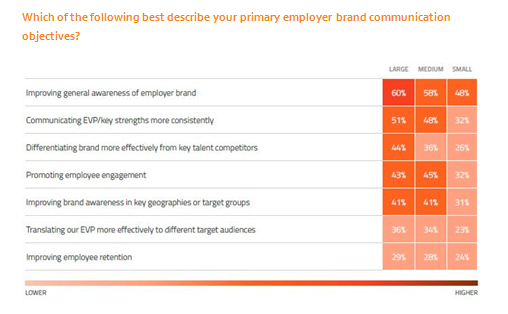 Improving general awareness of employer brand was cited as the primary objective for communicating their employer brand (60%). This was followed by communicating EVP/key strengths more effectively (51%). 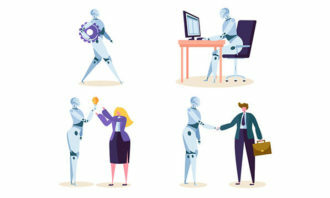 “Prominent gaps in employer branding communication strategies are also evident when it comes down to awareness vs. differentiation,” the report stated. 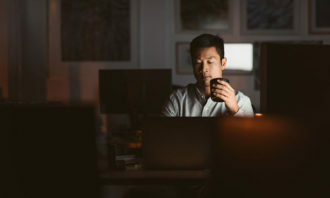 The report added that although companies are investing more in employer branding efforts and data analytics than they were last year, important gaps also remain when it came to using data to evaluate the effectiveness of their employer branding efforts. While mature analytics strategies are twice as likely to improve recruiting efforts & leadership pipeline, only 3 out of 10 firms said they are using attribute scores to see the ROI on their employer branding strategies. 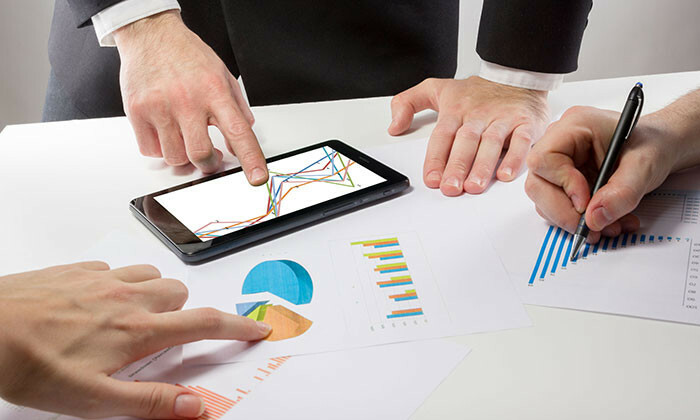 Plus, currently less than 1 in 10 companies used data driven decisions all the time. ALSO READ: Is employer branding suffering from an “identity crisis”? Are your staff pulling a sickie to watch football? 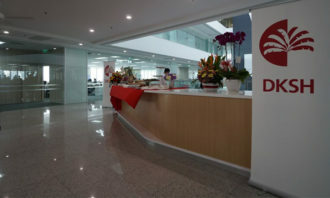 Amongst the Asia-HQ brands featured are ride-hailing app Grab, retailer Uniqlo, and marketplace Carousell; while McDonald's tops t.. MOM observes a rise in the number of local firms providing structured learning to staff, especially those in the construction indu..
Will you hire an overweight worker?